Richard Ryan is a member of the American Association for the Advancement of Science, the American Men of Science, the American Chemical Society, Sigma Xi, and the Connecticut Bar Association. ESTERO, FL, October 11, 2018 — Marquis Who's Who, the world's premier publisher of biographical profiles, is proud to present Richard Ryan with the Albert Nelson Marquis Lifetime Achievement Award. An accomplished listee, Dr. Ryan celebrates many years' experience in his professional network, and has been noted for achievements, leadership qualities, and the credentials and successes he has accrued in his field. As in all Marquis Who's Who biographical volumes, individuals profiled are selected on the basis of current reference value. Factors such as position, noteworthy accomplishments, visibility, and prominence in a field are all taken into account during the selection process. From 2003 to 2007, Dr. Ryan worked as senior patent counsel at Bristol-Myers Squibb. At this same company, he previously served as a senior patent attorney from 1999 to 2003 and a patent attorney from 1993 to 1998. Beginning in 1985, he was a senior patent agent at Bristol-Myers Squibb, having formerly held the positions of patent agent from 1982 to 1985 and patent coordinator from 1981 to 1982. Dr. Ryan's professional career began at Mead Johnson & Co. in Evansville, IN, where he was a senior scientist from 1968 to 1971, a group leader of chemical research from 1971 to 1975, a clinical research associate from 1975 to 1977 and a senior clinical research associate from 1977 to 1980. From 1969 to 1972, he was a chemistry instructor at the University of Evansville. Dr. Ryan's academic pursuits began at Millikin University, where he earned a Bachelor of Arts in 1960. He continued his studies at the University of Kentucky, graduating with a Doctor of Philosophy in 1968. Ultimately, he obtained a Doctor of Jurisprudence, with honors, from the University of Connecticut in 1993. Additionally, Dr. Ryan has been a member of the Wallingford, CT symphony orchestra from 1994 to 2014, for which he has contributed as the president and on the board of directors from 2005 to 2007. Furthermore, he has authored numerous articles and papers for professional pharmaceutical and chemical journals. Dr. Ryan had maintained involvement as the assistant coach of the boys soccer team for Reitz High School in 1983 and a fencing instructor at the Evansville Department of Parks and Recreation from 1978 to 1980. He was also on the board of the Wallingford Symphony. He was additionally involved with the Sportsman Club of Southington. 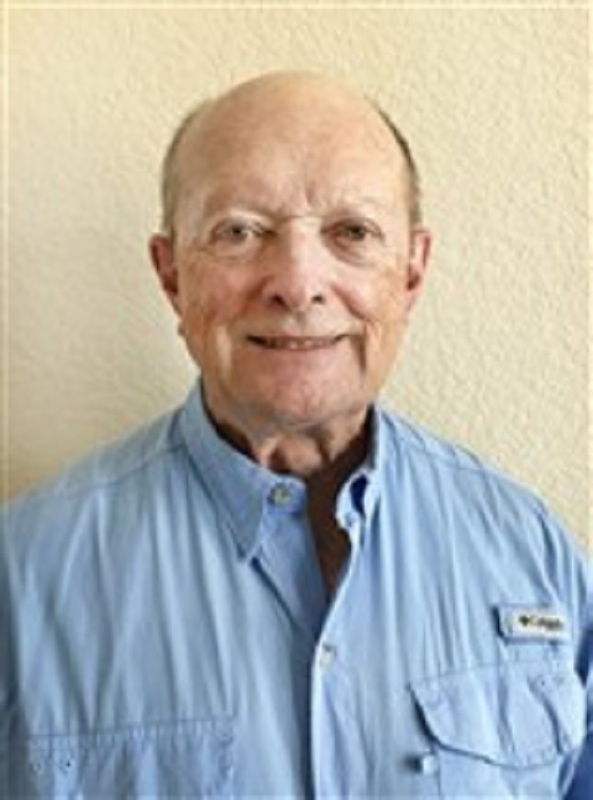 In addition to being a fellow of the American Geriatric Society as well as a Paul J. Murrill fellow from 1965 to 1967, Dr. Ryan is a member of the American Association for the Advancement of Science, the American Men of Science, the American Chemical Society, Sigma Xi, and the Connecticut Bar Association. He is also a member of the Tri State Ski, where he was captain from 1980 to 1984, and the MeJo Tennis Club, where he was president from 1983 to 1984. Dr. Ryan has previously been featured in Who's Who in the East and Who's Who in the Midwest. In recognition of outstanding contributions to his profession and the Marquis Who's Who community, Richard Ryan has been featured on the Albert Nelson Marquis Lifetime Achievement website. Please visit www.ltachievers.com for more information about this honor.